In collaboration with four of Manila's most sought-after chefs, Knorr put up a one-day food market, highlighting the launch of its newest product, Knorr SavorRich Liquid Meaty Seasoning. 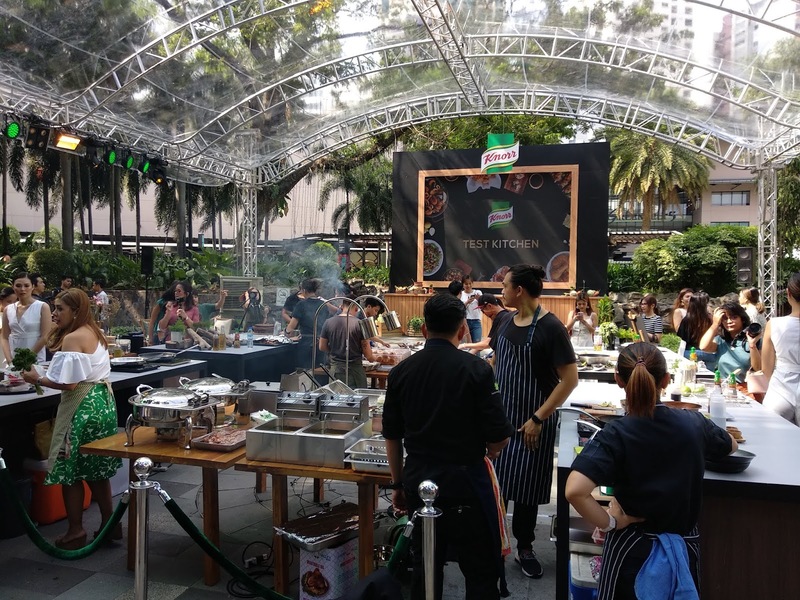 Last March 30th at the Greenbelt 3 Open Park, the Knorr Test Kitchen featured food from celebrated chefs Nicco Santos of Your Local, Josh Boutwood of Savage and Helm, Happy Ongpauco of Happy Concept Group, and Kalel Chan of Raintree Restaurants. 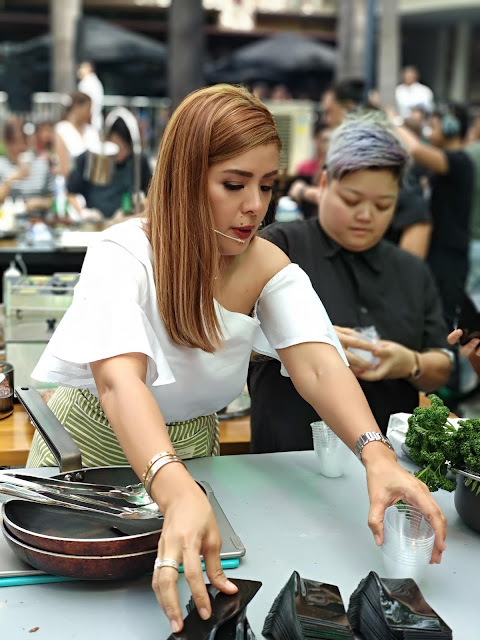 All dishes at the market were from a wide range of cuisines, from Filipino Favorites to Asian fusion and Western grills, and were made with a special ingredient, the new Knorr SavorRich. Knorr SavorRich is the first ever meaty seasoning in a liquid form in the market. Each drop is packed with real meat, making your dishes richer, meatier and more flavorful with every bite! Thanks to its liquid format, the rich flavor easily and deeply penetrates into your ingredients to infuse your dish with meaty delicious taste, mouth-watering aroma and appetizing golden color. 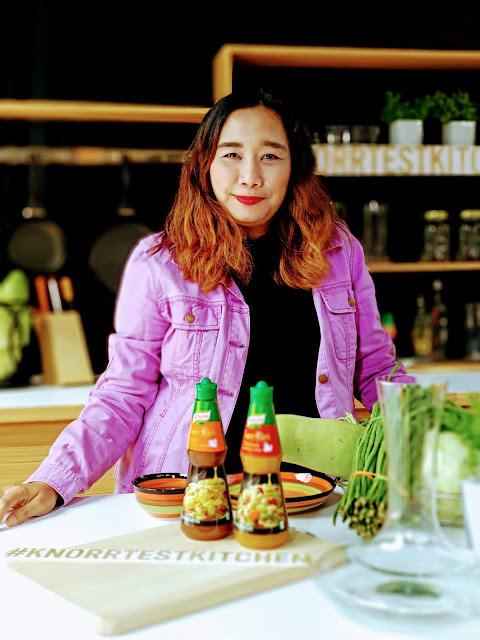 Perfect for use at different stages of the cooking process, marinating sauteeing, and basting, among others, Knorr SavorRich is exactly what you need to elevate your fried, stir-fried and grilled dishes. 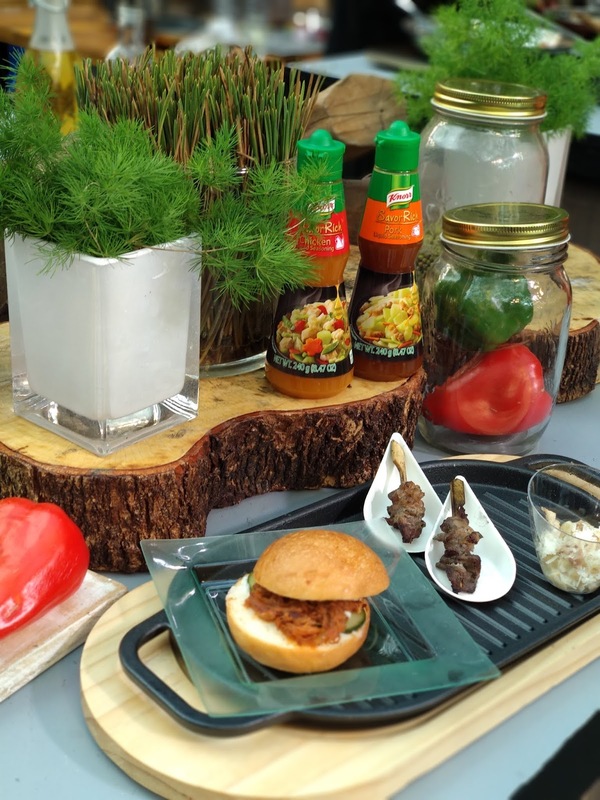 During the event, the chefs created mouth-watering dishes using the Knorr SavorRich Liquid Meaty Seasoning. 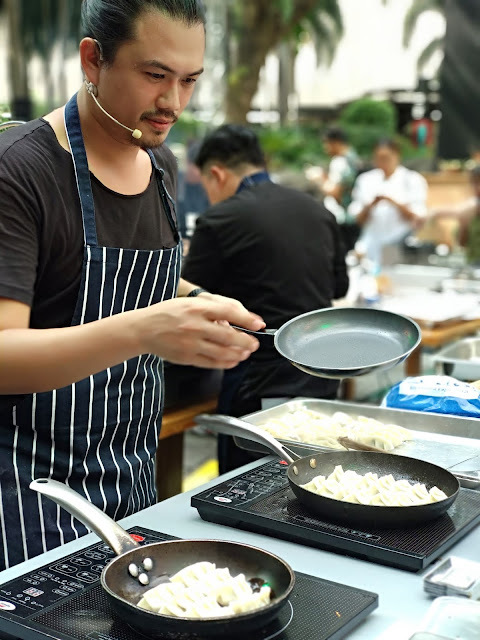 Preparing Filipino cuisine with a twist, Happy Ongpauco provided guests with meals like honey Garlic Fried Chicken, and Bangus and Tofu Salpicao. 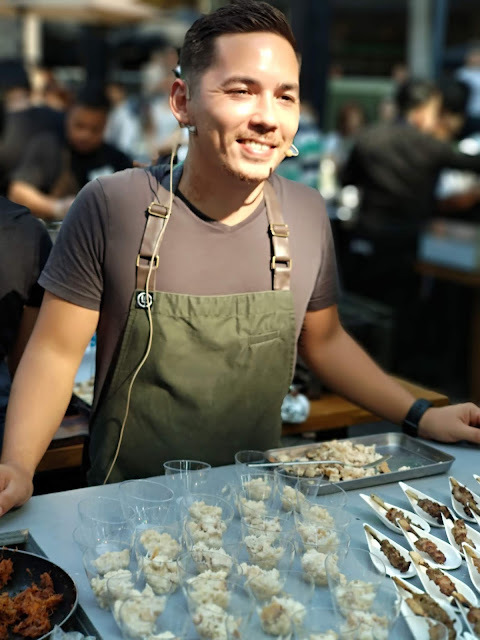 Chef Kalel Chan presented his own take on Asian fusion with pork sisig gyoza and Togerashi Karaagge with Rice Mayo. 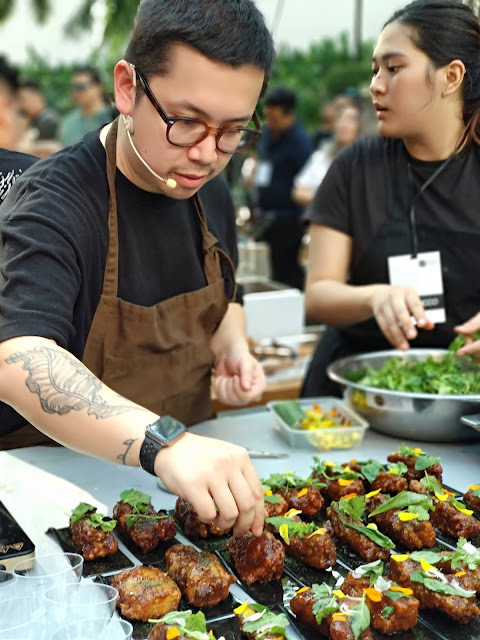 While famed for his fine dining restaurants, Josh Boutwood fixed Western inspired meals like pork skewers with cilantro mint salad, and roasted chicken and barley porridge. And finally, Chef Nicco Santos who is known for his take on Singaporean and Malaysian comfort food, he served up dishes like Nasi goreng Ikan Bilis and coffee pork ribs. The recipes from the event are available on the official website of Knorr, www.knorr.com.ph, so what are you waiting for, bring home the new secret ingredient that you'll need for your dishes. 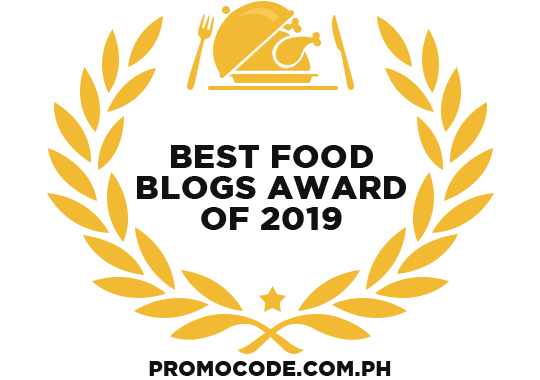 The new Knorr SavorRich Liquid Seasoning is available in Chicken and Pork flavors, in leading supermarkets and groceries nationwide, at a suggested retail price of Php 6/16g, Php 85/240g, and Php150/480g. 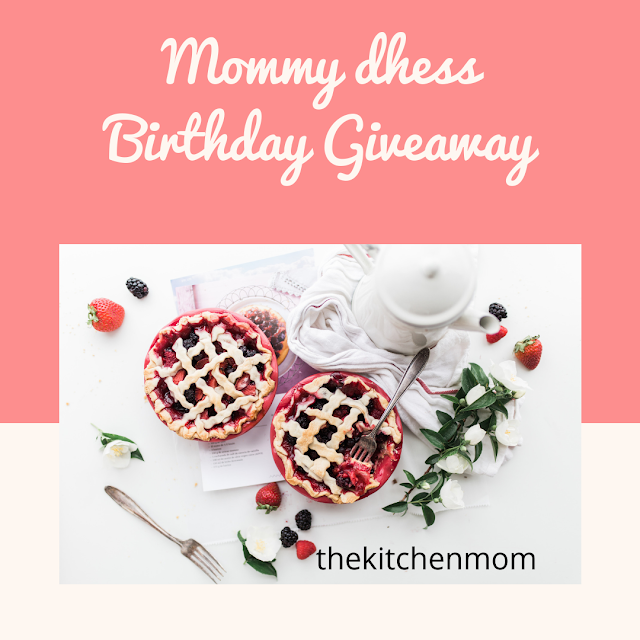 Wow love to try that momsh..